You and your company need a professional website, no matter what the size or nature of your business is. A site is compulsory for representing your brand and allows your target audience to explore your products, worldwide. With website designing process many things come: where to invest? Whom to contact for a process? What process or methodology is more worthy of adapting? Simply put, many questions can be raised like these when you are going to invest a new web design. Science and technology are continuously booming. With these thriving in the trends, spending in the website design is a valuable deal as being updated in the market will make the existence of your business globally. It is always crucial to compete with the people who are dealing with the same or similar products in a market. So, look at your competitors? See, who’re your competitors? Think if you are capable of competing with them or not. Also, research about your competitors thoroughly, it will help you to accomplish your goals and objectives. Remember, one thing if your competitors have a website more professional than yours, then you are losing sales. On the other hand, having a professional website that depicts your business to convey a business’s message to its customers, it will give you a chance to outshine and win out over your competition. No one can love old things. People want new things to read or share and take a keen interest in them. This happens to the website which works as a corporate image of your business. In fact, if your company is eager to keep up with new trends and keep up with the customers’ requirements, it delivers that you are actually serious about your job. Creating a website while keeping the importance of both mobile and desktop users is one of the most crucial steps you can take. But, if you have a site not accessible on all devices, then it is a huge wake-up call for you. In that case, you need a new website. As a key to modern site, more than 80% of top Alexa websites are mobile-responsive. And a poor media presence can make your website looks unprofessional and so to your business. In that case, if your site is not accessible on any device, it is a time to take an important decision. Spending bucks and precious time in new website design is fruitful in many ways. It will help you to outstand among competitors, your customers get new things from your end and so on. 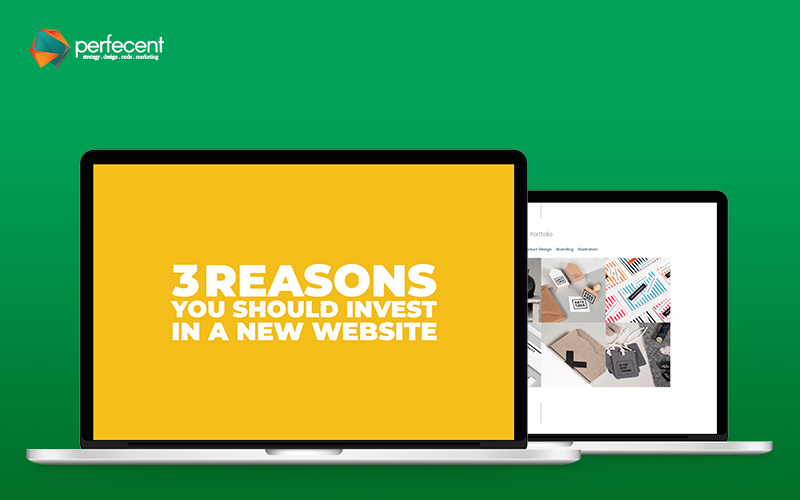 But, before going through this whole process, see whether you actually should invest or not in new website design.